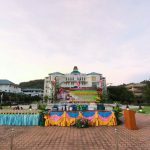 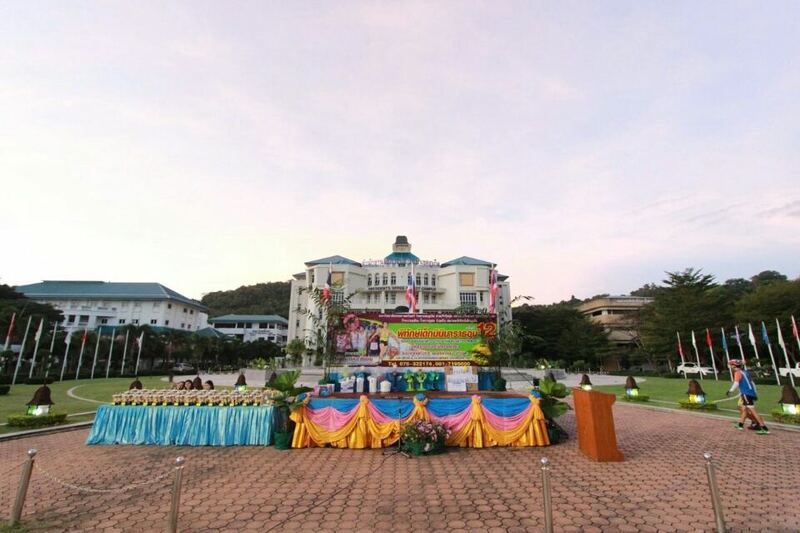 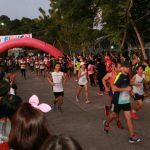 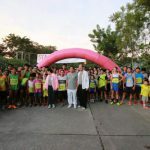 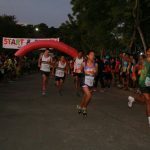 The mini marathon of Child Watch Phuket took place at the Prince of Songklah University in Phuket on the 15th of November 2015. 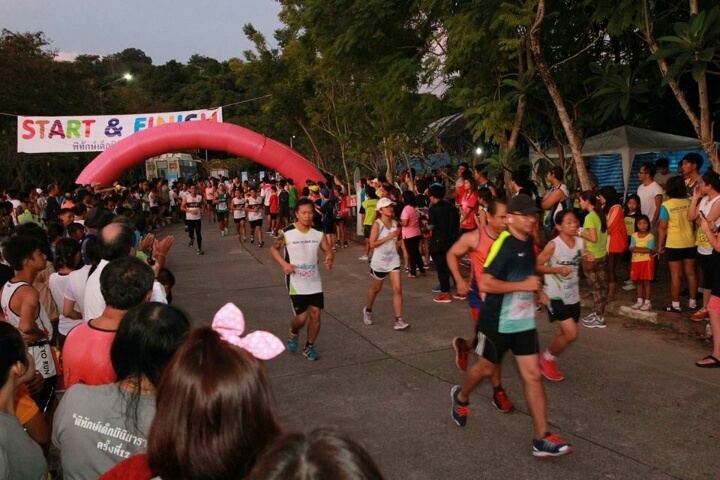 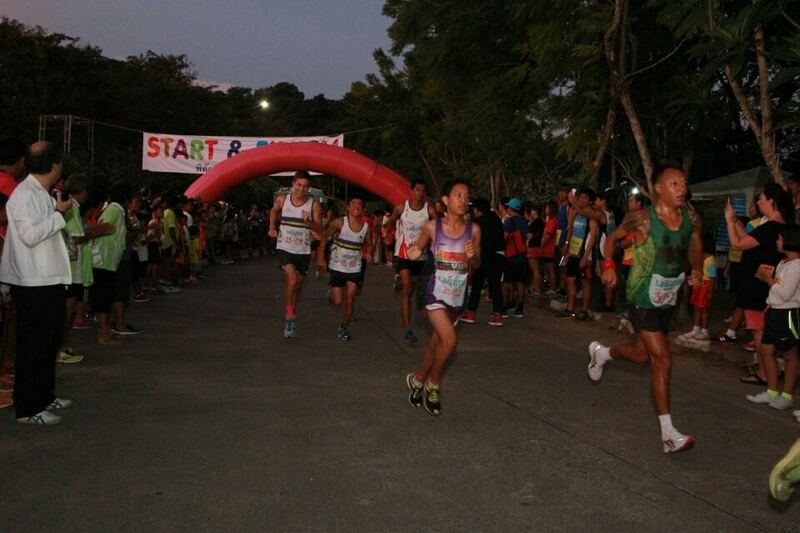 Lots of runners (795) participated in that charity run for Child Watch Phuket. 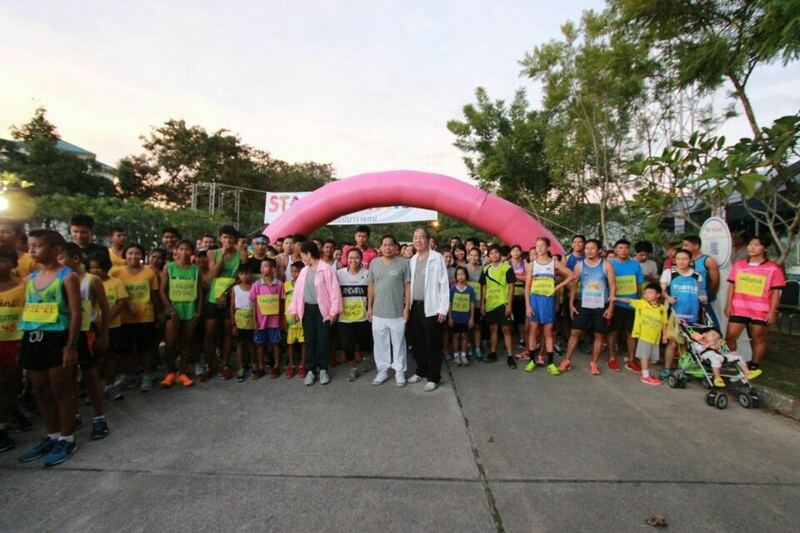 Child Watch Phuket received THB 300,000.- of proceeds.